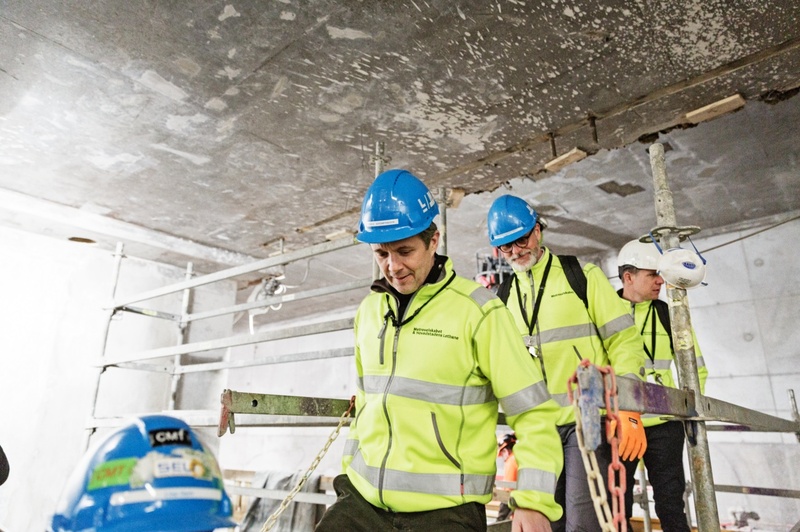 His Royal Highness Crown Prince Frederik of Denmark Visits a Construction Site. 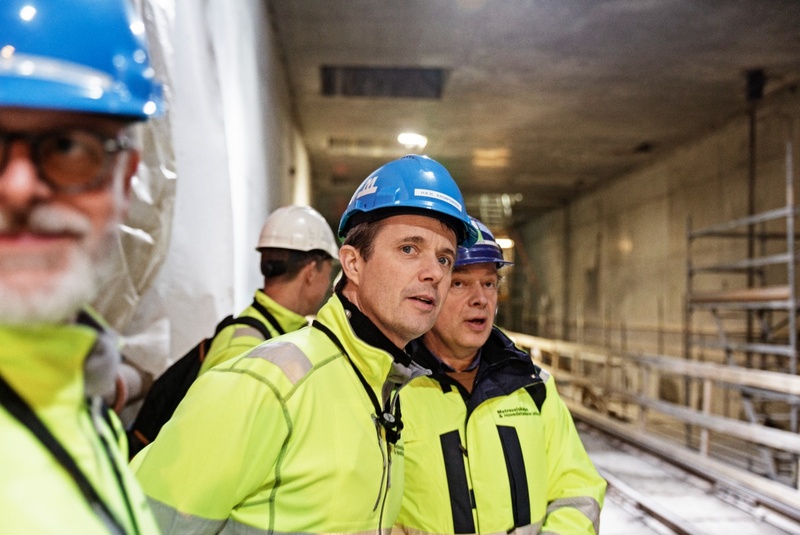 On Wednesday, November 30, 2016, His Royal Highness Crown Prince Frederik of Denmark visited the construction site of the new Marmorkirken metro station in Copenhagen. 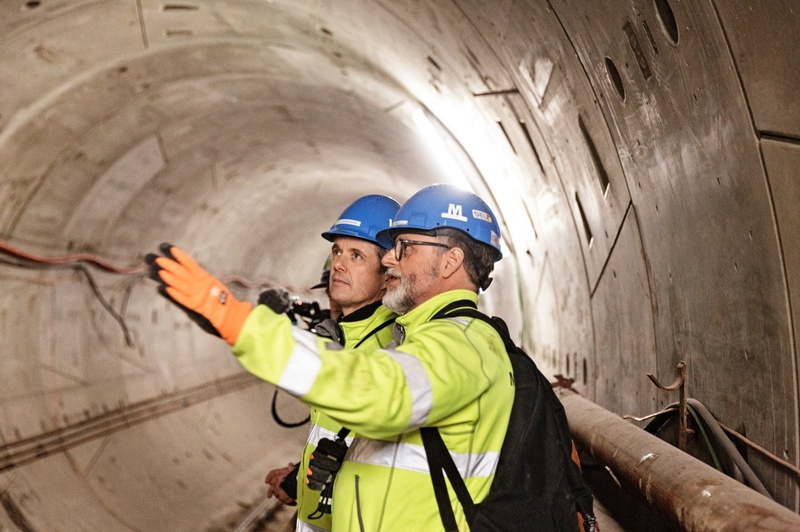 “…donned a helmet and safety equipment and took a ride down the chute 35 ft underground, after which he walked the almost 700 meters from its upcoming local metro station to the next stop at Kongens Nytorv in the recently drilled tunnel. Previous Royals From Around Europe Attend the Opening of the Exhibition, Convergence, in Dubai. Next (VIDEOS) A New King is Proclaimed.